It’s safe to say that the period of mourning for The Black Knights has been relatively short. The decision to change image and name for Gary and Tom was probably timely given the fast moving pace of the music scene round the “Greater Salford” area and to produce a five track EP within literally weeks of the demise of the old moniker is a testament to the work ethic of the dynamic duo. So what it is like? Well you will not be surprised to hear that it is incredibly bluesy, full of light and shade, extremely dynamic and very good indeed. I’ve lauded the previous incarnation of these two chaps on more than one occasion and i’m going to have to do it again. The opening “She Told Me” perhaps is the biggest indicator of the change in direction – a huge chunk of blue eyed soul mixed with a four to the floor blues pump, and incandescent riffing; immediately infectious with its ice cool chords and veering inexorably towards a funky hip swinging danceability. “War Machine” has a number of echoes of the previous TBK sound but subtly altered into again into a soulful blues with a great guitar sound and the trademark TP3 swagger mixed with brutal “in your face” riff. The title of the EP forms the chorus. “Baby’s got a switchblade” continues the theme with a modernistic take on the result of the melding of the musical genetic material of Hendrix, Gallagher, Trower and Erikson. What’s fascinating is the shortness of the tracks on the EP – perfect little vignettes, and although you might feel you should be wanting more, in reality the length is just right in this context. “Smoking Area Blues” tells the tale of unrequited love on the steps of the workplace/pub over a cigarette and is so riddled with the blues it should contain a warning from the Director of Public Health. The closing “Roll the Dice” is a magnificent beast of a thing – sleazy blues of the highest order – with nods to any number of the old masters of the twelve bar – the dynamic control here is spot on and it leaves you waiting for the next release, like all good closing tunes should. Absolutely marvellous and well worth three of your pounds. 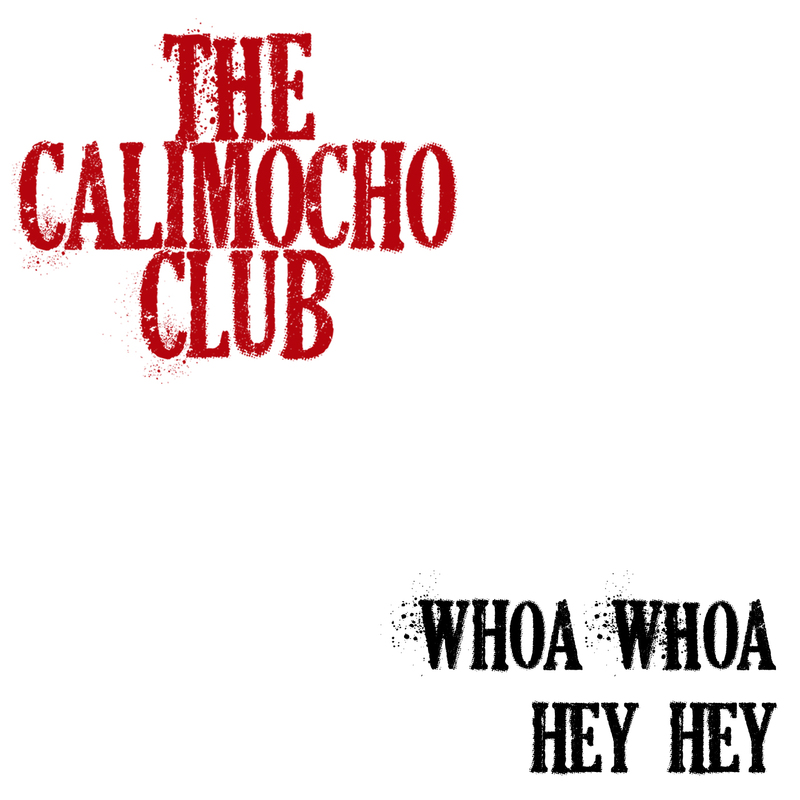 Posted on July 18, 2011 July 18, 2011 by HalfEdgeMediaPosted in Album ReviewTagged The Calimocho Club.